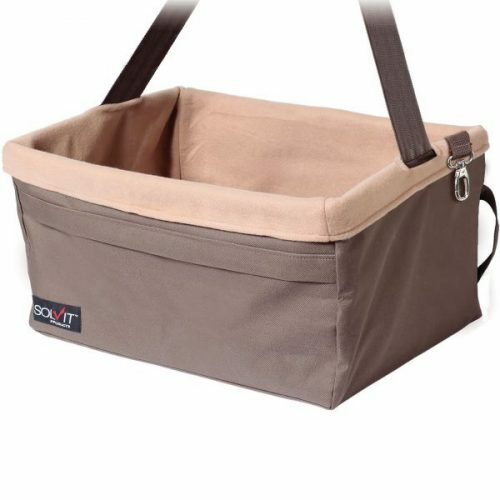 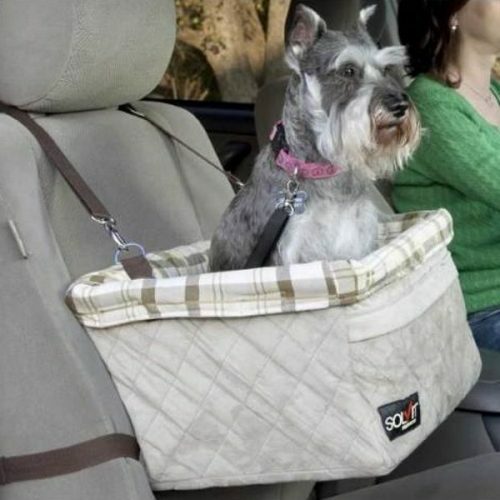 The Solvit Large Booster Seat provides a comfy ride for your favourite four-legged passenger. 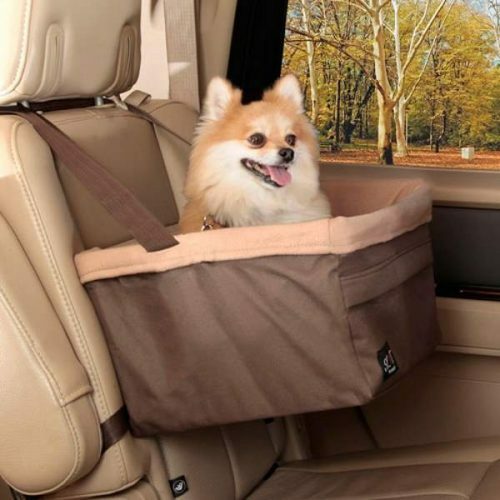 The seat is supported from below, providing an unobstructed view and more comfortable ride for pets – with no clumsy straps to get in their way. 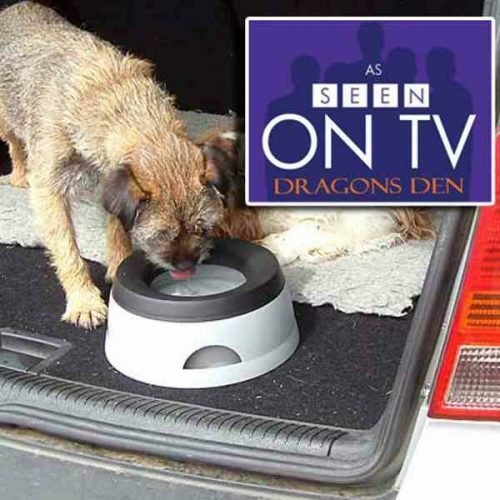 Installs securely and easily in one minute. 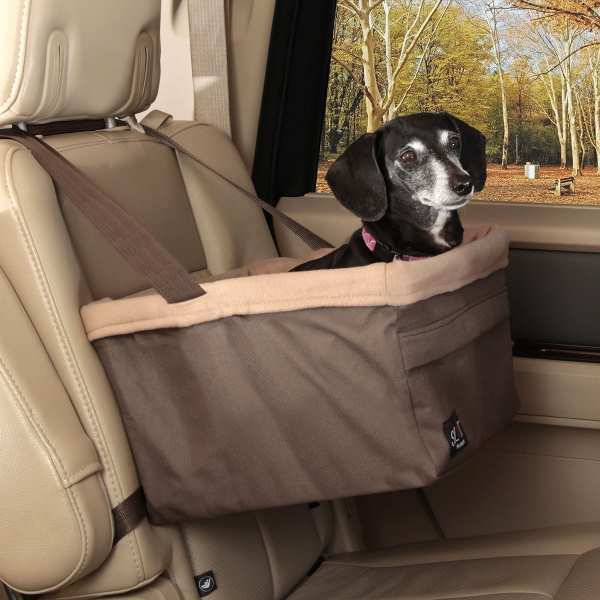 Adjustable straps fit all bucket seats and back seats with headrests. 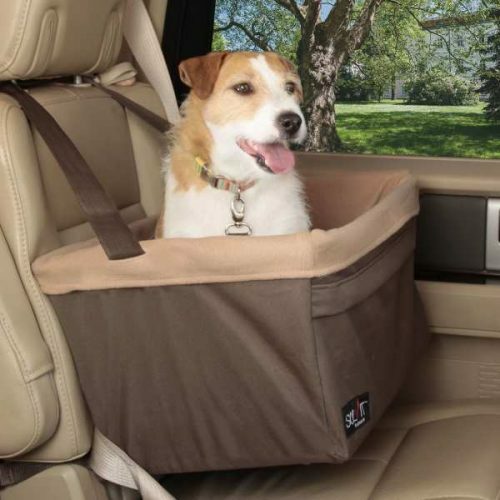 Recommended for pets up to 8kgs such as Dachshund, Lhasa Apso, or Mini Schnauzer. 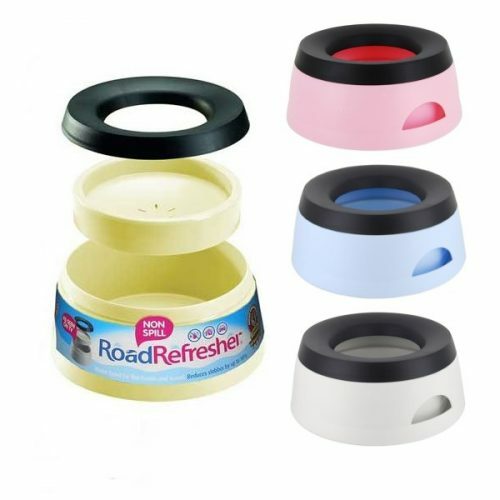 Installs securely eand easily in one minute. 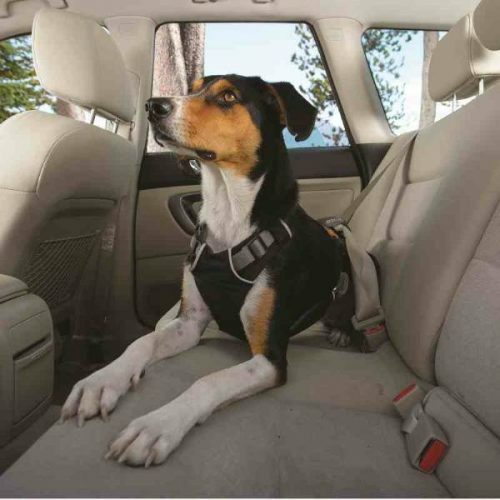 Adjustable straps fit all bucket seats and back seats with headrests. 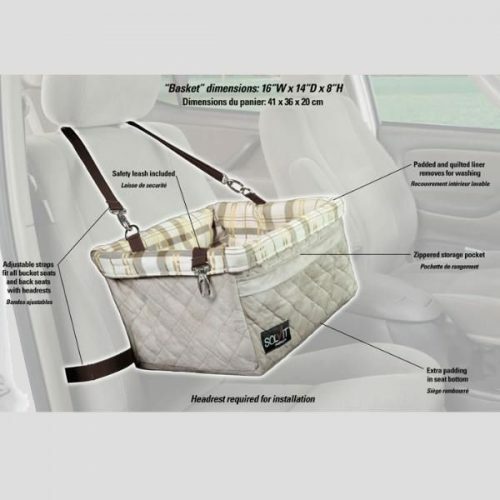 The interior fleece liner removes for washing so the seat stays clean and fresh. 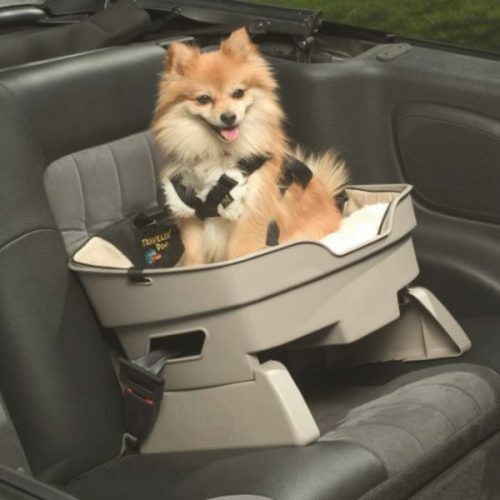 A zippered, front storage pocket, and safety leash are also included. 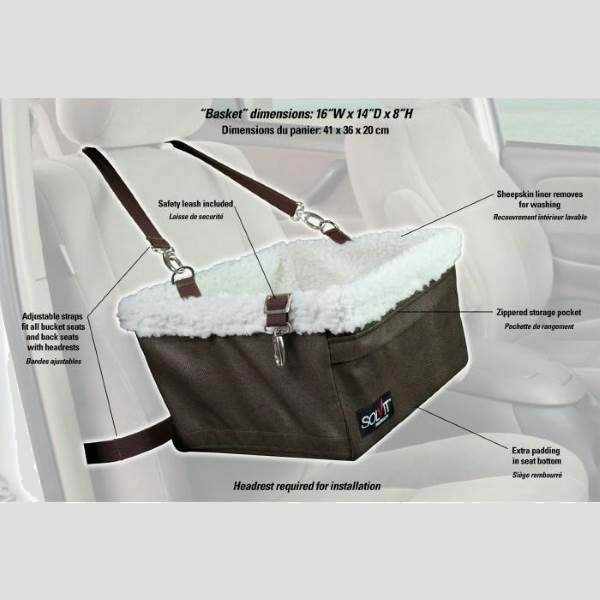 The Standard model utilises a polyester oxford and fleece fabric combination. 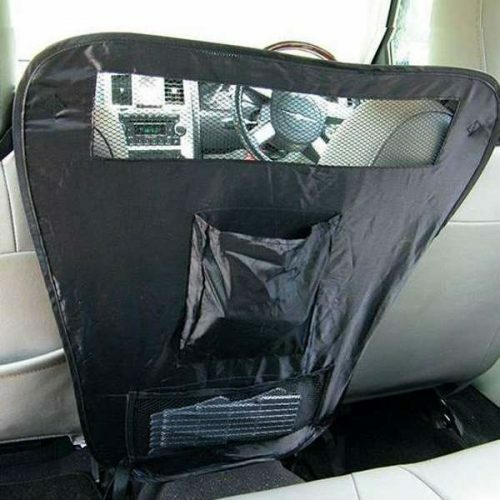 The interior liner removes for washing so the seat stays clean and fresh. 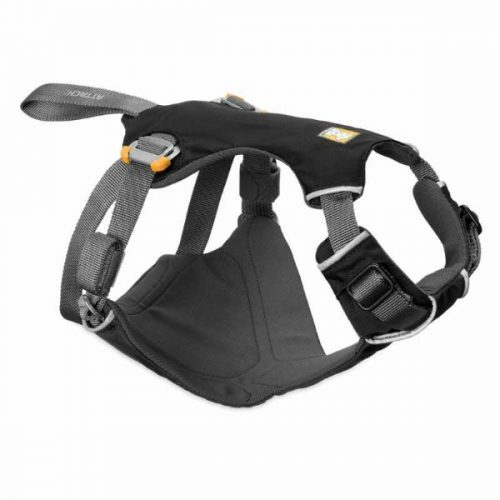 A zippered, front storage pocket, and safety leash are also included. 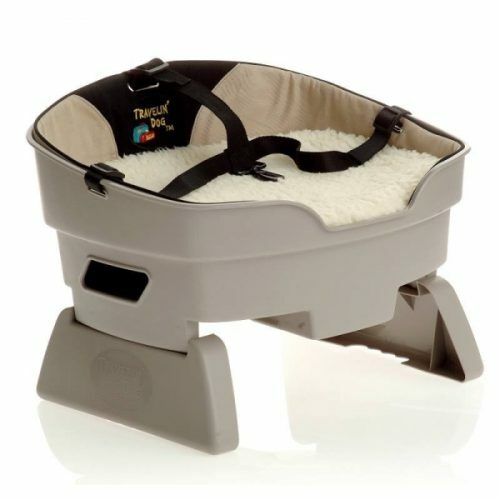 A great article to read when trying to decide on what size Booster Seat you need is our Booster Seat Comparison Guide.